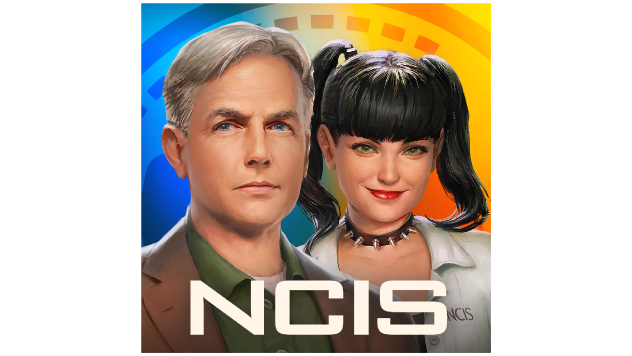 Join the NCIS team to solve thrilling cases and unveil a secret conspiracy in this outstanding investigation game! Time to find your first clue, Probie! Join Gibbs, Abby and the rest of the NCIS team to solve crimes of murder and espionage with ties to the U.S. Navy and Marine Corps. You are on a journey to prove your skills, and it can’t be done solely by finding evidence. NCIS, based on the hit TV series & starting its 14th season, is more than just an action drama. With liberal doses of humor, it's a show that focuses on the sometimes complex and always amusing dynamics of a team forced to work together in high-stress situations. From murder and espionage to terrorism and stolen submarines, these special agents investigate all crimes with Navy or Marine Corps ties. NCIS, which is licensed in over 200 territories around the world, is currently the #1 Drama in the US. TM & © 2016 CBS Studios Inc. © 2016 Ubisoft Entertainment. All Rights Reserved. Developed at Ubisoft Abu Dhabi, located in the Media Zone – Abu Dhabi operated by twofour54.